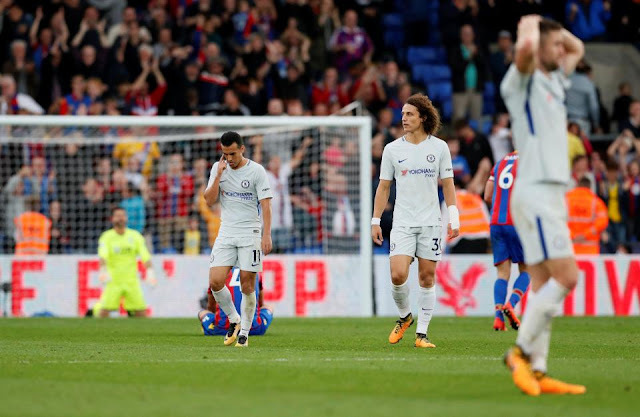 Crystal Palace 2-1 Chelsea: Five points of note from our third defeat in eight Premier League games. 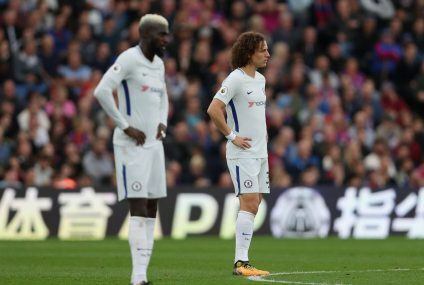 Chelsea suffered their third Premier League defeat of the season in just eight games, their second in a row for the first time under the stewardship of Antonio Conte. It was a game we all were more than confident heading into as we travelled across London on Saturday afternoon. Crystal Palace had not registered any points ahead of the game having lost all seven games and they had not scored a single goal. For Chelsea after the international break, I personally viewed this one as the perfect game to come back to knowing that we owed ourselves a much better performance than what we had witnessed against Manchester City two weeks ago. 1. Chelsea need to wake themselves up. Chelsea were so off of the pace in the first half, we were laboured and almost lazy to a point. It was as though we turned up thinking that the game was won before we actually played. Our passing was sloppy, our defending was awful for the first goal and we found ourselves second best in all areas of the game to a side that were far more hungry for the game than we were. 2. Chelsea must move the ball quicker. We've witnessed three awful performances in recent weeks against Arsenal, Manchester City and the first half against Crystal Palace. 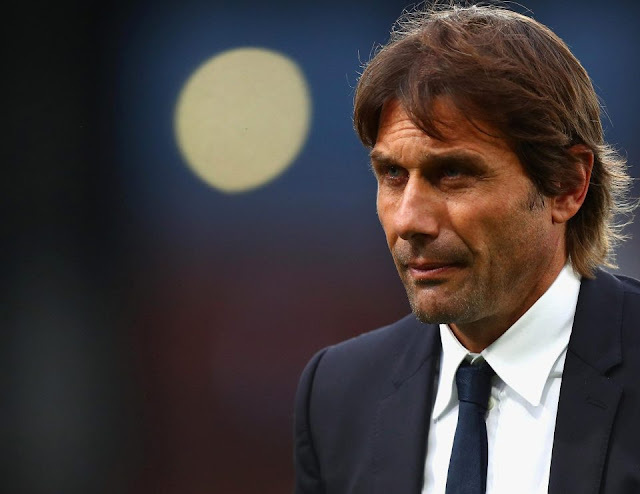 Chelsea are at their best and can get the likes of Eden Hazard, Pedro and Willian into really good attacking positions when the move the ball quickly. When we slow our game down it gives the opposition time to track back and get into their defensive shape. This happened against Arsenal, there was literally no pace to our game at all against City and against Palace we made it easy for Palace to defend in that first half. 3. We need a focal point up front. Fluid attack, a false nine or whatever you want to call it, it simply does not work with this football team as we are built to play up to and off of a focal point up front. We've been fortunate enough to have had that with Didier Drogba, Diego Costa and now Alvaro Morata. Michy Batshuayi had a poor game on Saturday because he couldn't do the basics of holding the ball up to bring others into play and to react quicker to the situation with his runs off he ball. You take away that central striker from the side and we look unbalanced. 4. Eden Hazard is not a striker / cannot play up front. 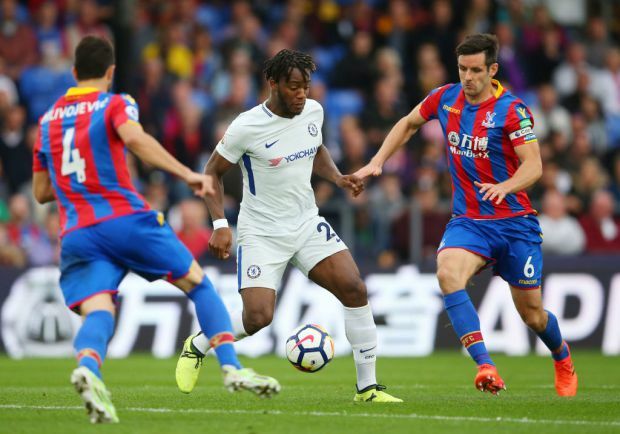 In games such as Saturday against Palace, once Michy Batshuayi was substituted and replaced by Pedro, Eden Hazard moved forward to play as the striker. But for one or two fleeting moments, he drifted out of the game and could not have the same influence he would have had playing from a deeper position. 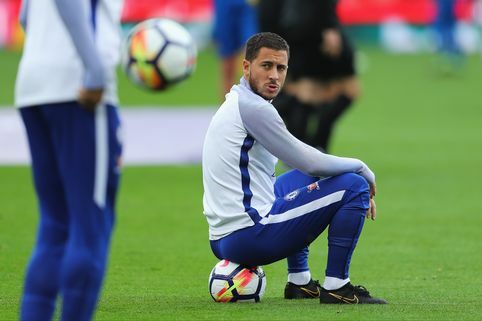 Hazard's game is about picking the ball up in space to then look to link up with a striker or other players in more advanced positions that he is to play give-and-go's or one-two's to work into space to hurt the opposition. He cannot play pushed up front with his back to goal and two defenders up his arse. Hazard is not the option to play there. 5. Antonio Conte's has made errors of judgement with his substitutions in the last two weeks. Following on from point 3 and 4 above, I thought that Antonio Conte made a mistake with his second substitution on Saturday as he did when Alvaro Morata had to come off injured against Manchester City. Davide Zappacosta had to come on for the injured Victor Moses in a forced first half change but it was his second change that frustrated me. Willian should have been the player to come off for Pedro and not Michy Batshuayi. OK, as I've said, the Belgian striker was having a disappointing game to that point but surely had to remain as the focal point on the pitch. Willian was having a shocker of a game in this one and should have been the one to come off with Hazard and Pedro playing off of Batshuayi. We've seen how the Batman can get himself into the right areas to finish as he did against Atletico so should have been left on the pitch. The Batman should have also come on for Morata against Manchester City for the same reason. Despite a positive second half performance, Chelsea left it too late to try and win or at least get something out of the game. We created two good chances with Hazard failing to get on a wonderful cross from Zappacosta and Fabregas shooting wide from close range late on. In saying that, Palace still created better chances to kill the game off but never took full advantage. You have to give Palace real credit for their performance in that first half and for their defensive team effort in the second half. If they continue to play like that with Zaha up front they won't go down and will climb back up that Premier League table. Chelsea and Antonio Conte have plenty of work to do now.